Hello friends! It’s always fun to look back over the past year and reflect on what was accomplished (or not). I’ll admit, there were a lot of fun projects that happened around here while more important and much more necessary projects sat untouched. But, 2015 will be the year it all gets done, right? Mmmhmm. 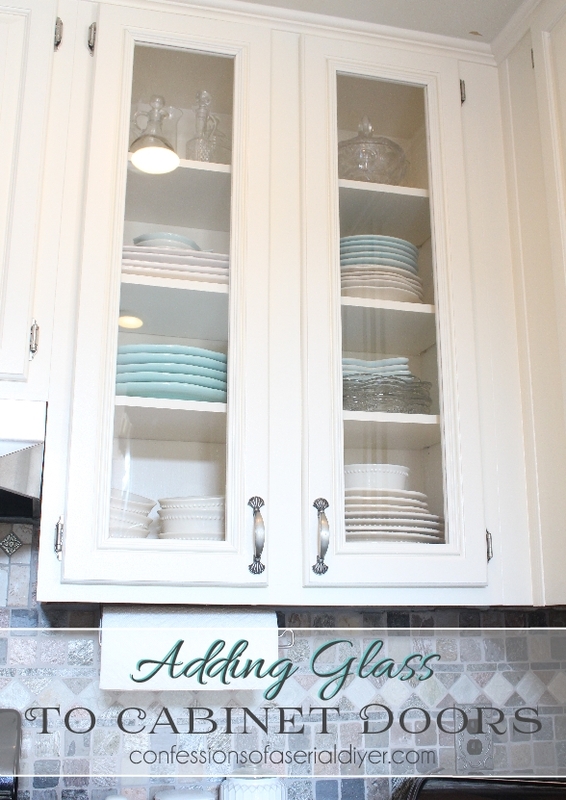 Is painting your kitchen cabinets on your to-do list for 2015? Then this post is perfect for you! 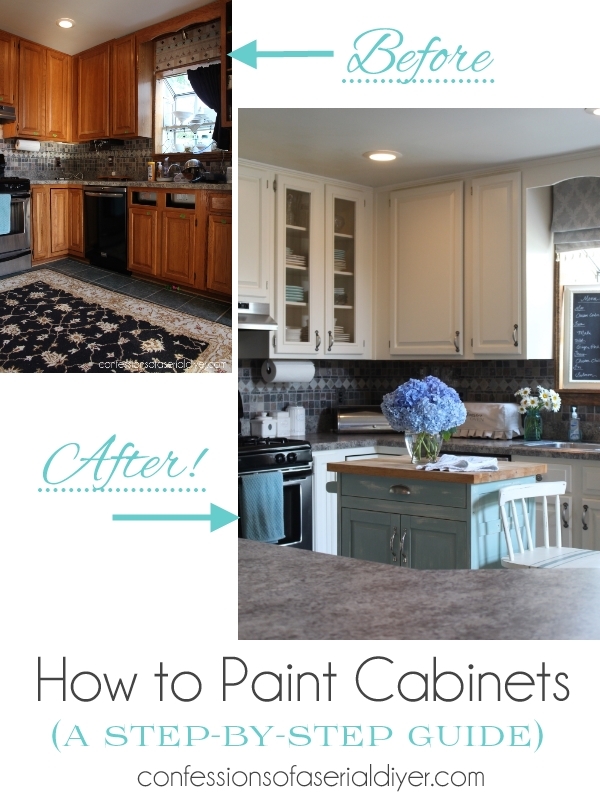 Coming in at #10 most viewed, was my step-by-step guide for painting kitchen cabinets. Seriously ya’ll, I included every single step of the process. 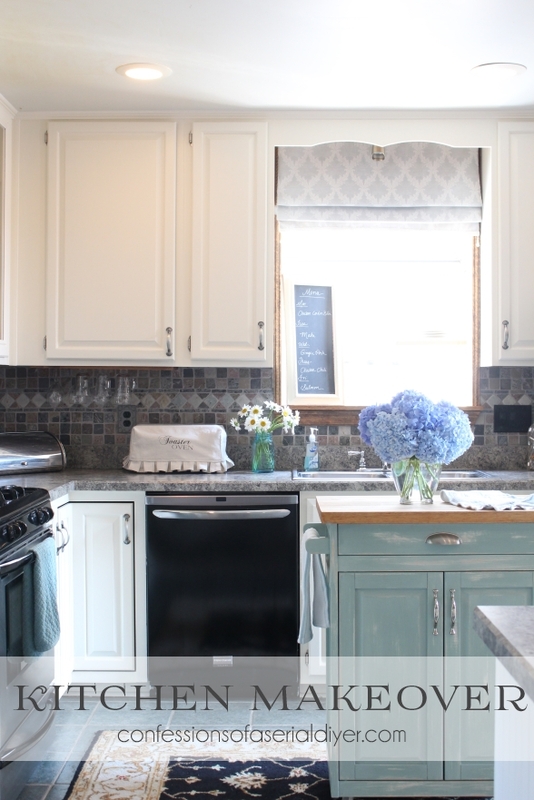 My Kitchen Makeover was one of the few house projects that did get completed this year, and my favorite for sure! I think everyone can appreciate a good kitchen makeover. 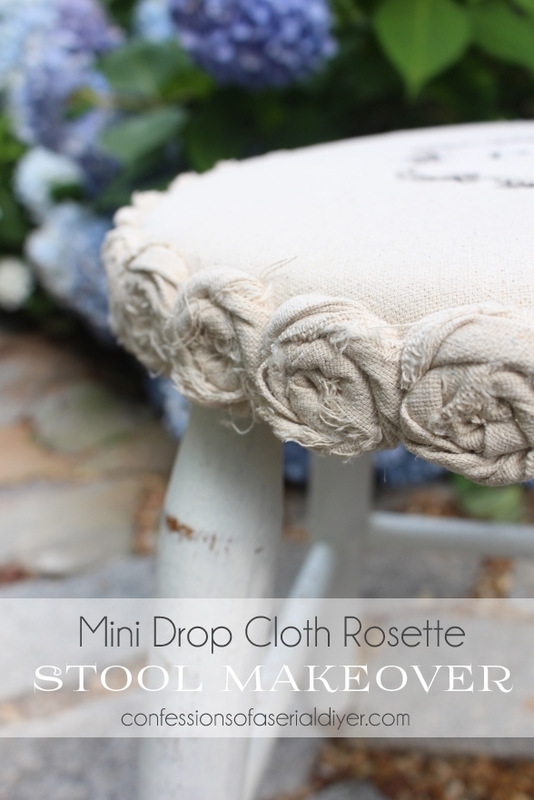 Coming in at #7 was my thrift store side table that got a glam makeover. 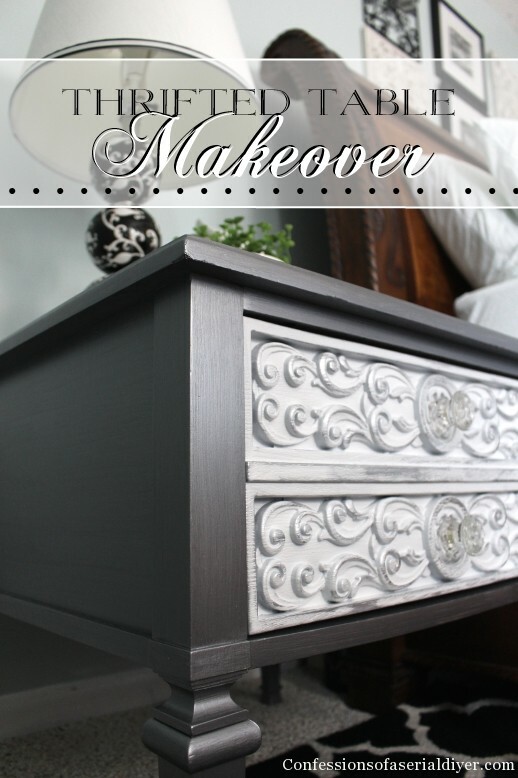 I was amazed at the positive response to this makeover, but I think you really need to see the before to get a full appreciation for the changes! Everyone needs a simple way to organize their recipes. 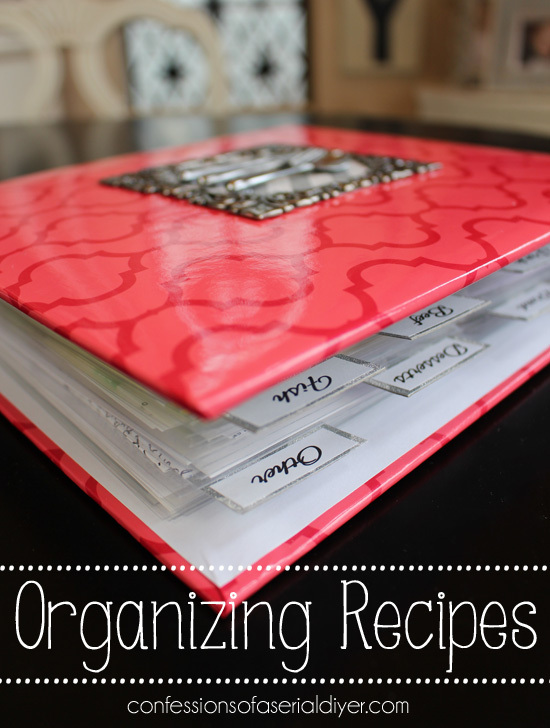 There are so many ways to file your favorite recipes digitally these days, but if you like to be able to hold a recipe in your hand like I do, then this solution for organizing them is perfect! The next two were Fall Favorites this year. You just never know what will resonate with readers, but these sure did. This wasn’t really a planned post. 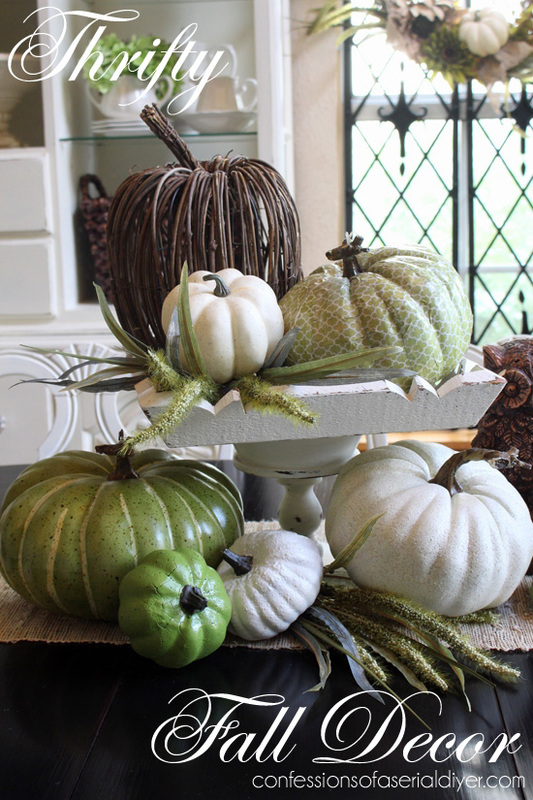 I wanted to put together something for my dining table for Fall, and I was tickled at how I was able to create this pretty vignette for super cheap. So I thought you might like it too, and you did. It was my third most viewed post this year. 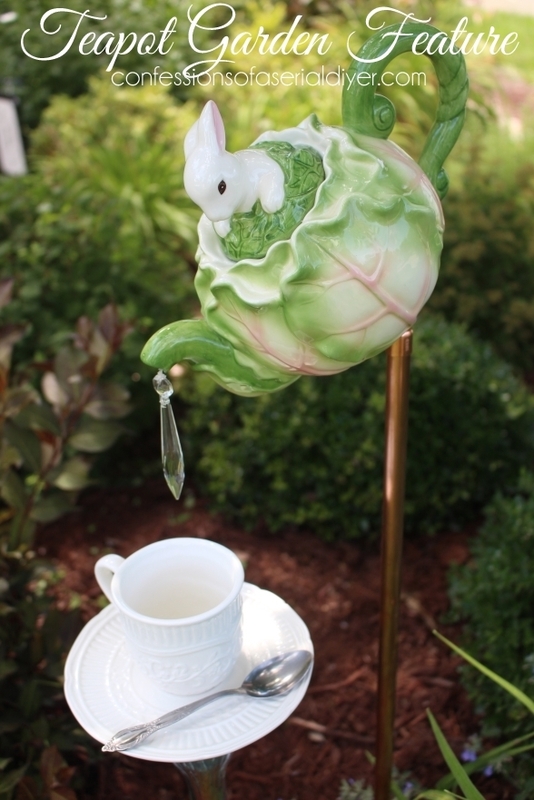 Two of my very favorite things are thrifting and repurposing what I find. 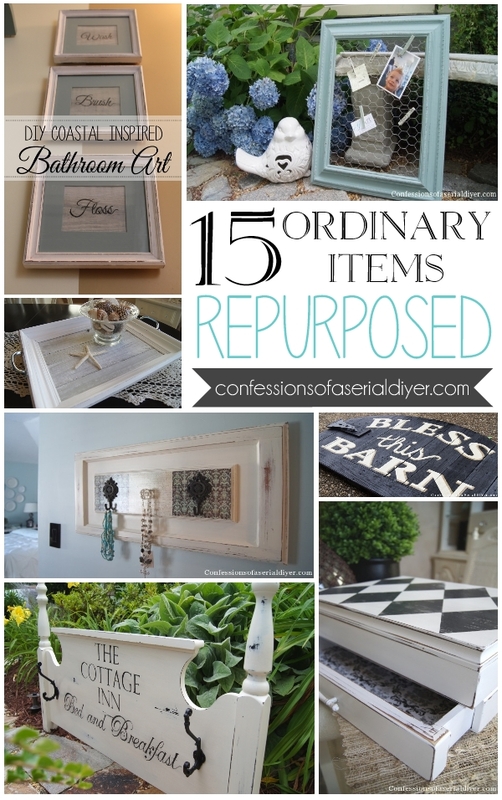 I shared a round-up of 15 ordinary items that I repurposed and it was a huge hit. 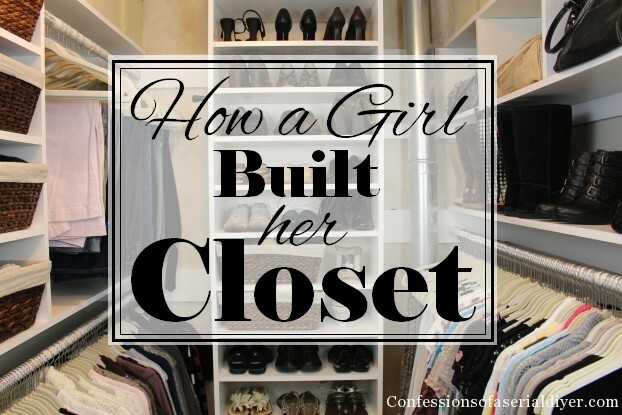 And my #1 most viewed post of 2014 was…How I built my closet! Everyone dreams of an organized closet. I shared how I created mine step-by-step! The title plays off of a post from my top 10 last year, How a Girl Built a Gate. That’s my top 10 most viewed posts of 2014! 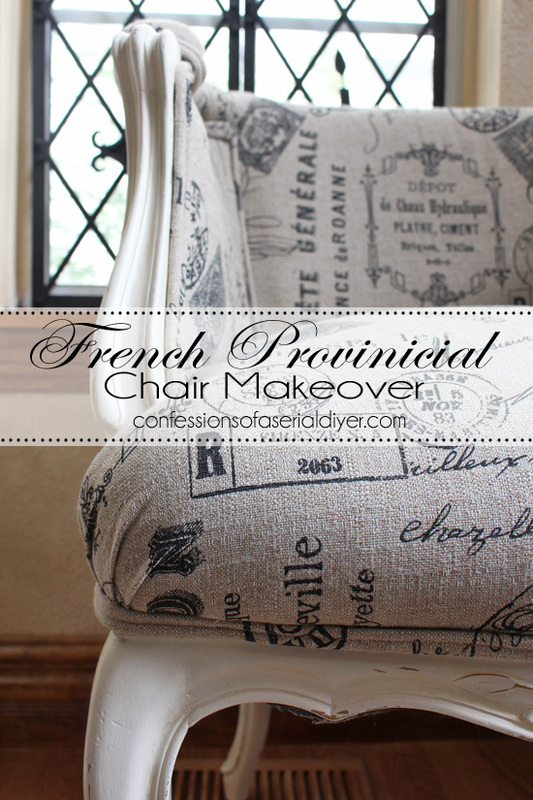 Finally, my most favorite furniture makeover ever were these French Provincial Chairs that were found at an Estate sale. 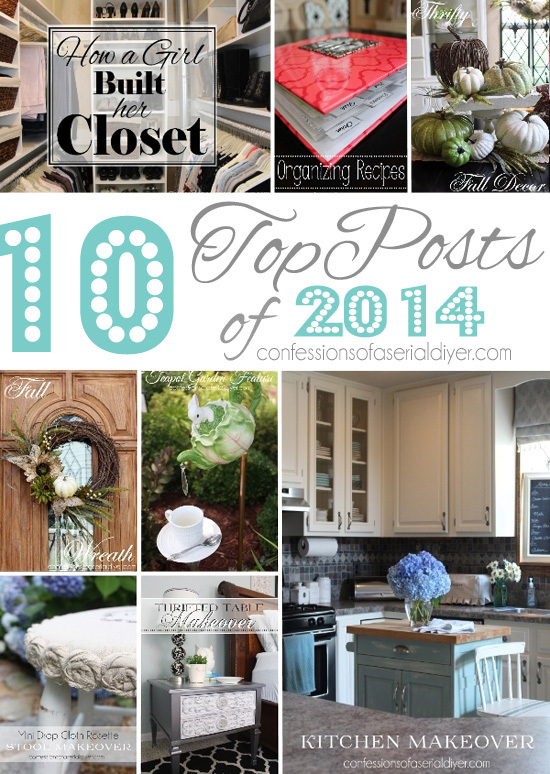 Several of my favorite blogging friends are also sharing their Top 10 posts today! 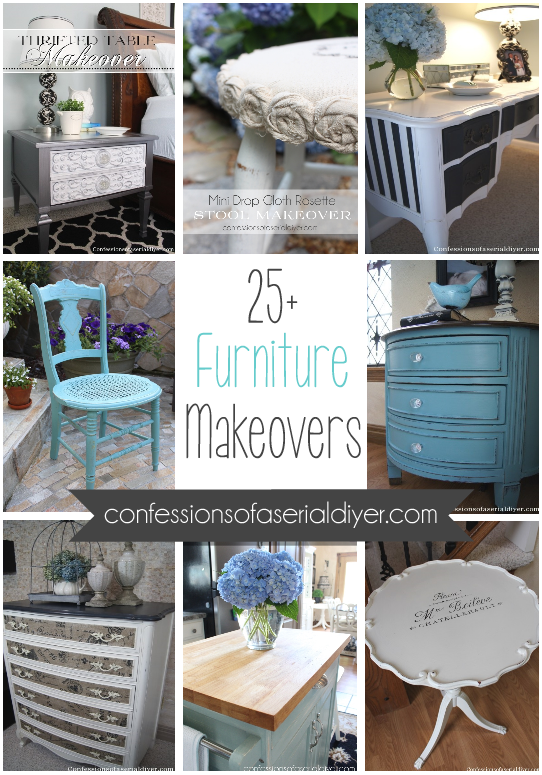 SO much DIY goodness all in one place! 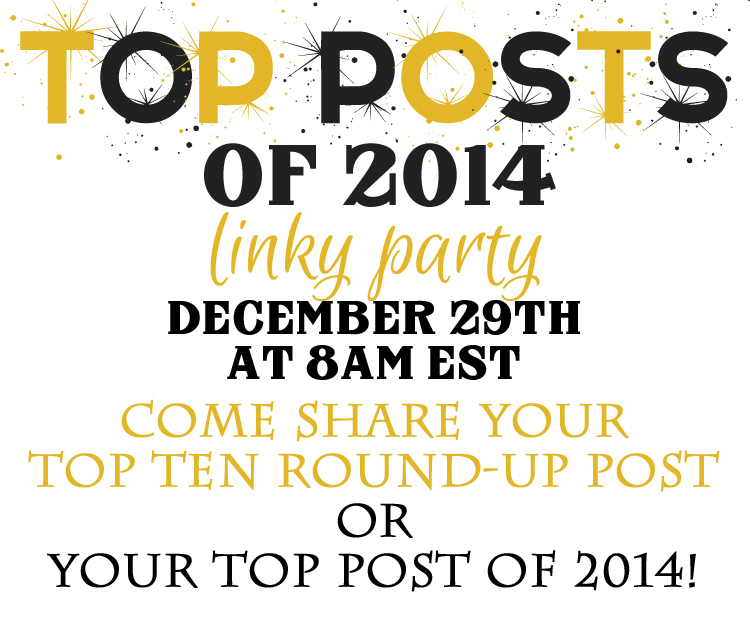 Join me and my friends tomorrow at 8:00 am for a Top 10 Post Link party! 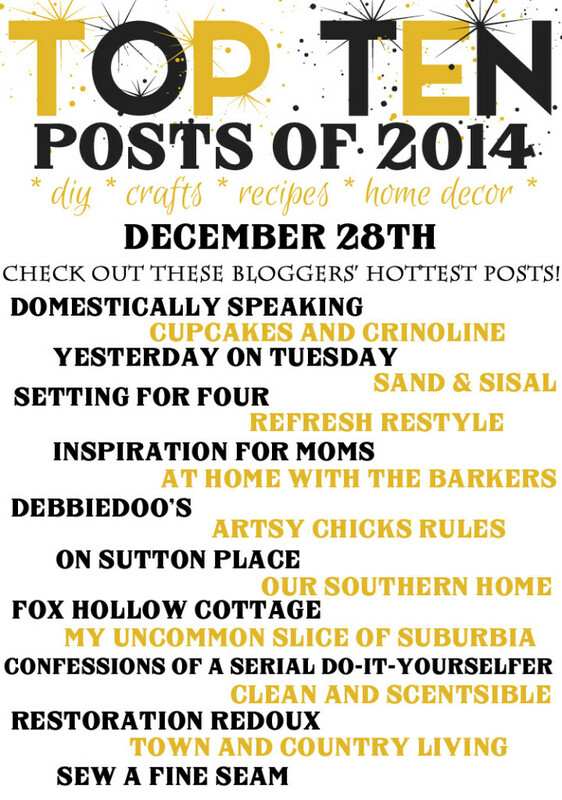 Let’s gather the best of the blogoshere all in one place! To my lovely readers: I hope you enjoyed looking back with me, and most of all, thank you for following along and supporting me!! You guys are the best cheerleaders ever! Here’s to a wonderful year full of love, laughter, and crossing things off our lists! I need you to come do two things for me, make over my kitchen and closet and while you’re here how about a couple wreaths for the doors?? Love all your projects, you are so talented! 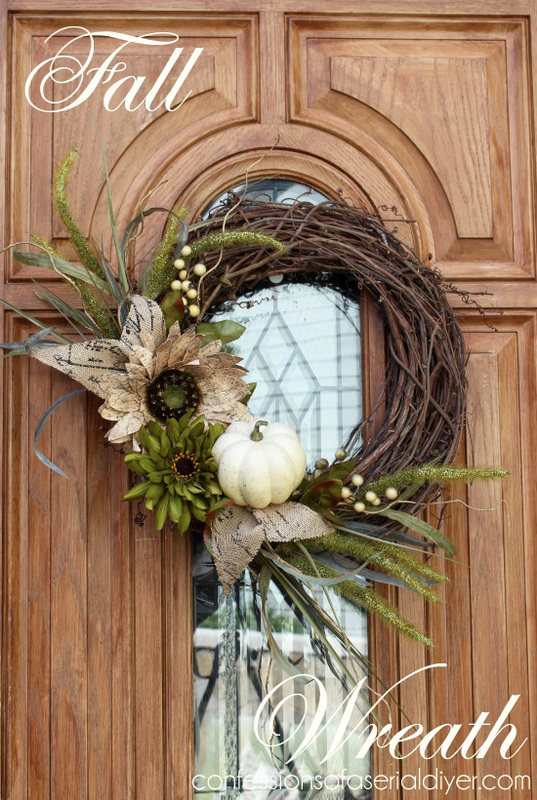 Awesome – love it all – especially the kitchen makeover and the thrifty fall decor! Amazing round-up, Christy! You are so talented. Cheers to an even better 2015! Oh my gosh what an awesome collection of ideas! I especially love your French Provincial Chairs! Happy New Year to you and yours! You are absolutely awe inspiring! I LOVE your creations! Thank you for the daily motivations! So many beautiful features! You really are such a talented woman! I can’t wait to see what you create in 2015! Happy New Year my friend! And you girl had an amazing year of projects. You can be that girl that comes and builds me another closet:) Happy New Year to you! I have so many favorites. I love how your kitchen turned out!!! You can’t go wrong with a white kitchen and yours is just perfect! I hope my photos can be as great as these one day. XXOO Here’s to a fabulous 2015! So many great posts, Christy! LOVE that kitchen makeover!!! What an amazing year, Christy, I love all of your projects! You did such a terrific job on your closet I clipped it long ago for inspiration for whenever I tackle mine! I’m not sure how I missed your closet post but that’s Awesome girl! So many great projects… you rocked it. Can’t wait to see what you do in 2015… Happy New Years! Christy it’s been such a joy following your blog this year. You are my DIY/Creative Rock Star Idol and I love every project you’ve created. We have very similar tastes. You inspire me to do better, pay more attention to detail, and go the extra mile. I look forward to seeing what you have in store for us in 2015. Wishing you a Happy, Healthy, Creative New Year!